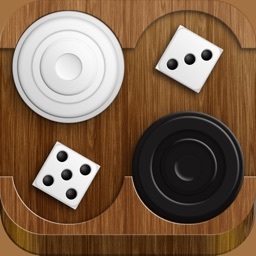 Backgammon is the best classic Backgammon game available for iOS. 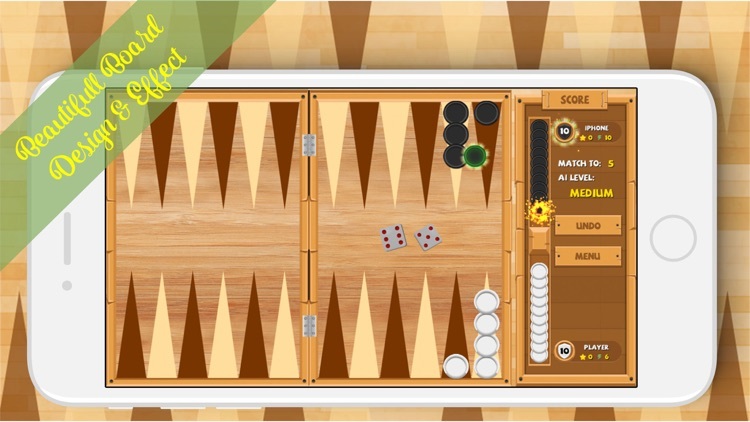 Play & learn backgammon at skill levels from beginner to world-class! 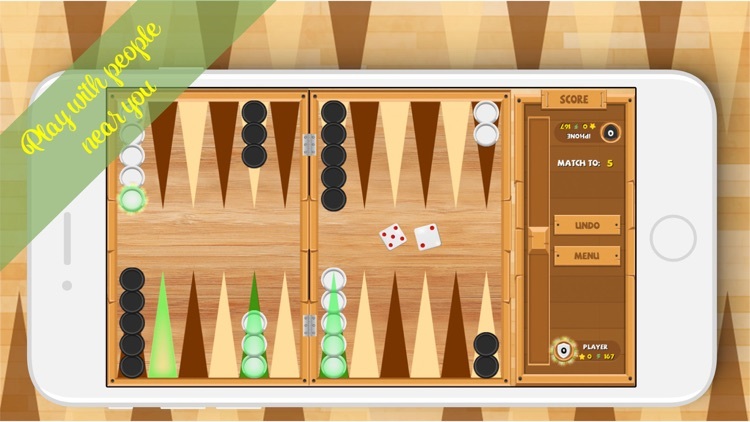 Backgammon is a full-featured game which uses an advanced, neural network-based, artificial intelligence. 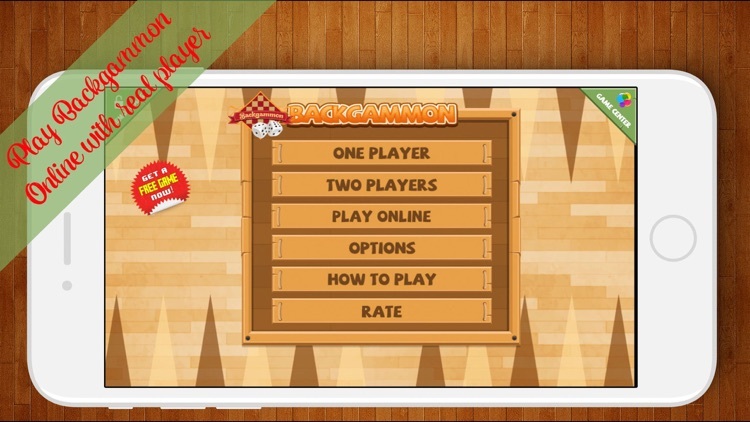 Play against a computer AI, another person in 2-player mode on one device or online against friends & other players. 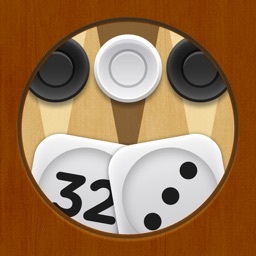 Judicious players will appreciate how well the AI plays. 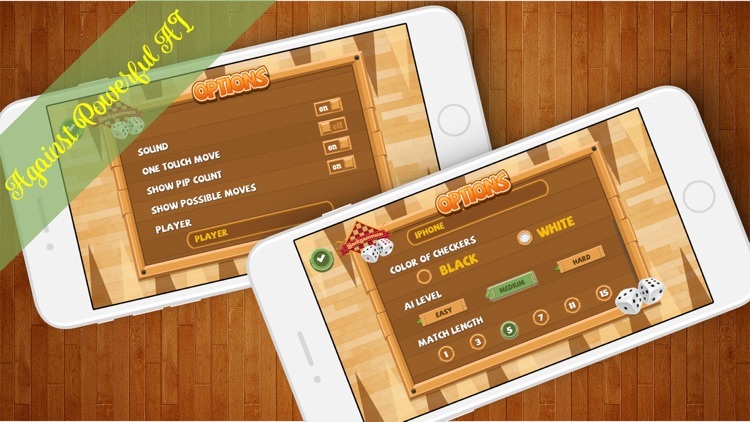 It uses a neural network trained on millions of positions, a bearoff database, & a match equity table to achieve strong gameplay that will challenge even expert players. 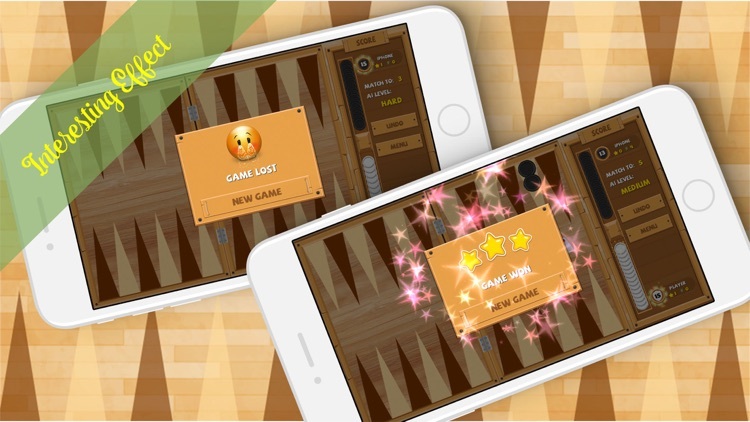 IS THIS GAME RIGHT FOR YOU? 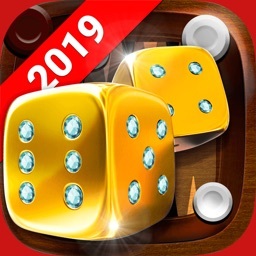 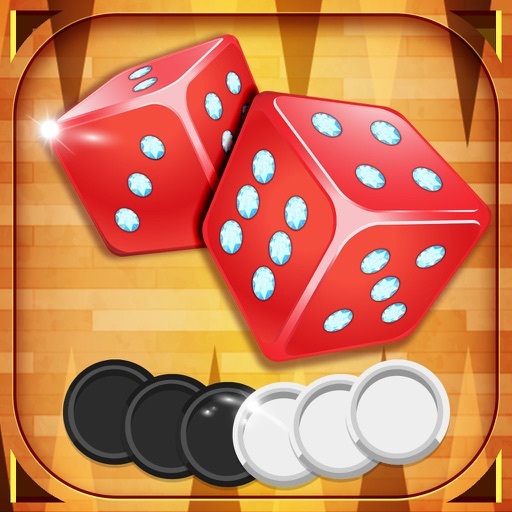 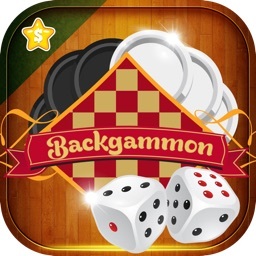 - The Backgammon app guarantees a 1000% fair dice roll since all dice are rolled completely randomly, regardless of the player!